Physicians are among the most intelligent, educated, trained, analytical people on the planet. But ask most of them what marketing is and they’ll say it’s “advertising.” They think marketing is “running an ad in the paper” or “putting up a website.” They think it’s an unnecessary expense. The truth is that advertising is only a small subset of marketing. Other subsets include branding, demographics, socioeconomics, psychographics, pricing, packaging, public relations, research and sales. 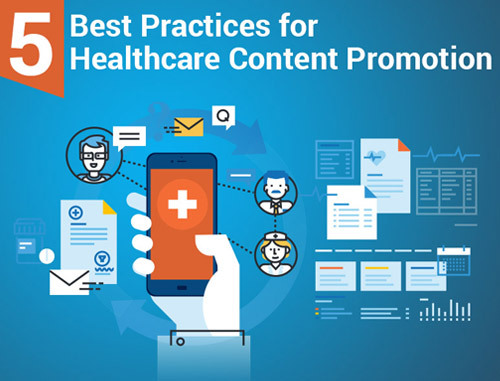 Healthcare marketing is all of those things – the combined commercial functions involved in transferring goods or services from a producer (you or your colleague) to a consumer (your patient, referrer, business entity, etc.) in the most cost-effective, efficient and ethical way. Most doctors know as much about marketing as consumers know about gastrointestinal disease pathology – hardly enough to make any kind of informed decision. 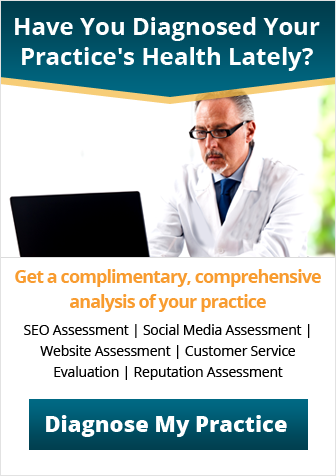 Yet, physicians who truly understand the power of good marketing invest in it regularly. They locate and hire proven marketing experts, instead of trying to do it themselves. The others, the do-it-yourselfers, end up doing it badly because they don’t understand the real science behind it. They don’t know, for example, how to analyze and dissect their own target audience through demographic, socioeconomic and psychographic filters. So they create messages that are unappealing and even off-putting to patients. 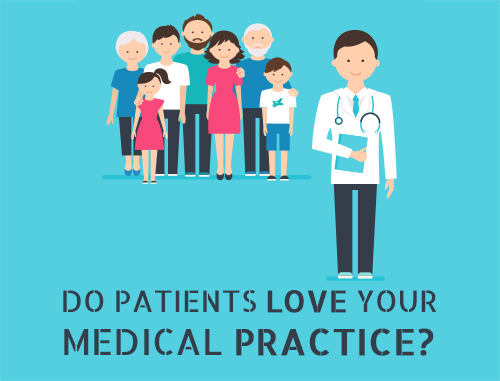 For example, nearly every self-created practice brochure we’ve ever seen was full of cold, clinical facts about insurance claims, procedures, fee policies and HIPAA compliance – things that are important to you and your staff but which aren’t even remotely appealing to prospective patients who are trying to decide where their healthcare dollars are best spent. It’s like fishing without bait. Worse, it scares away the fish. Another example is print advertising. Placing your name, logo and picture at the top of an ad, as most practitioners do, is the kiss of death for advertising effectiveness. Consumers want to know how you can benefit them. Your name, logo and picture offer no inherent benefit. Worse, they make consumers think that you only care about yourself. Why should they see you? 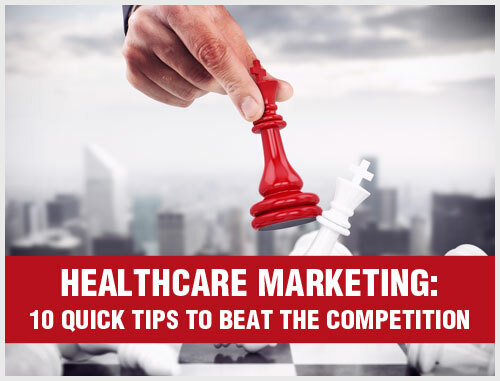 When the self-created brochures, print ads or websites fail to produce results, the physician tells everyone that “marketing” is a waste of time and money. And, for them, it is. 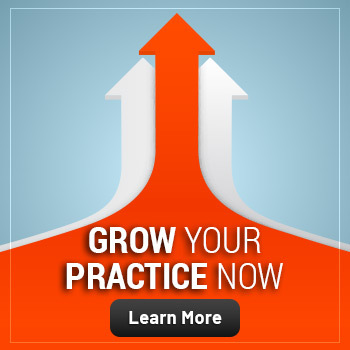 But, for those who understand it and get expert help to do it right, it can be a tremendous source of practice growth and revenue.